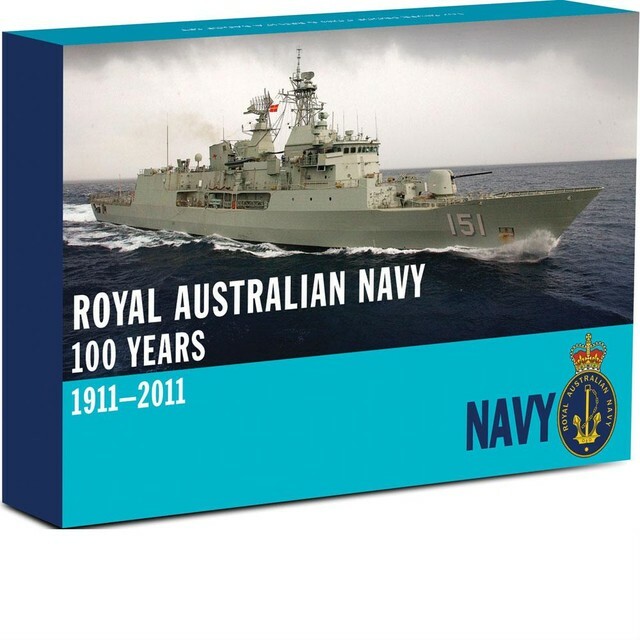 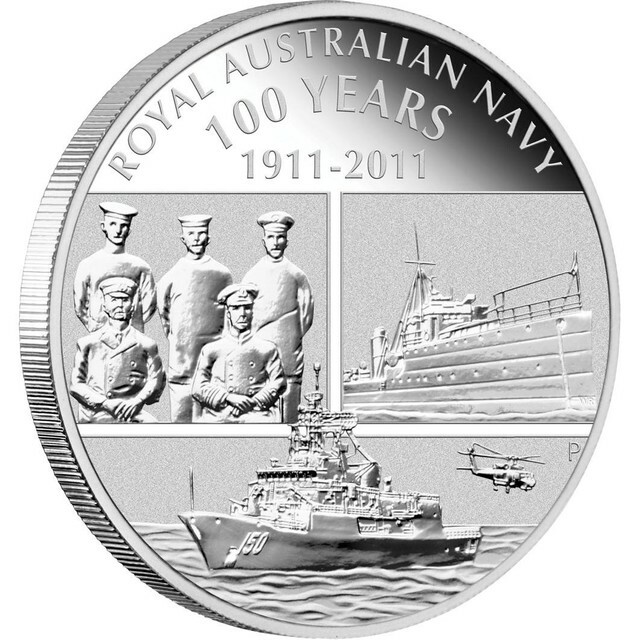 This milestone commemorative is an outstanding example of Australian craftsmanship and minting superiority. 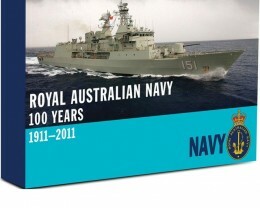 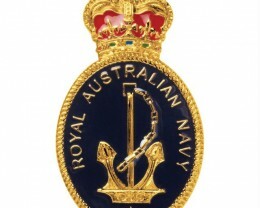 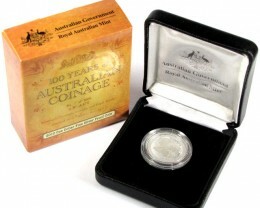 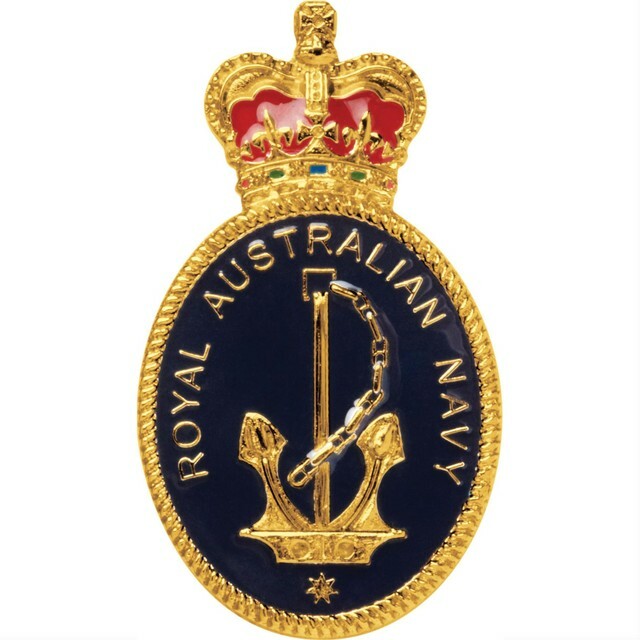 The magnificent 2011-dated release recreates the original Australian Nugget design created by Stuart Devlin AO CMG. 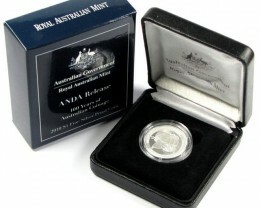 Australia’s Official Gold Coin Program began in 1986 and was a joint initiative of the Commonwealth Government of Australia and the State Government of Western Australia. 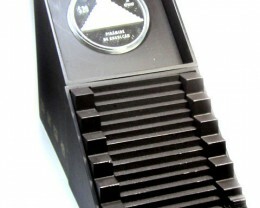 It signified a new era in minting excellence. 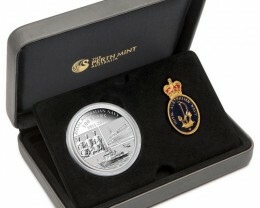 This coin is struck by The Perth Mint from 1oz of 99.99% pure gold in proof quality. 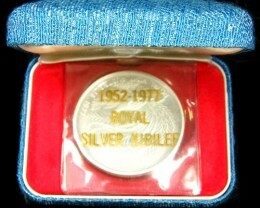 The reverse design references the ‘Welcome Stranger’ nugget, believed to be the biggest recorded gold nugget ever found. 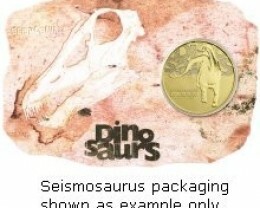 The piece weighed 2,284 ounces and was found in 1869, in Moliagul, Victoria. 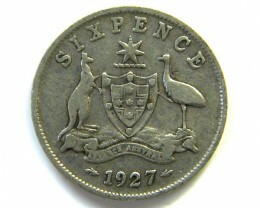 Prospectors, John Deason and Richard Oates, found the nugget only two inches below the surface near the root of a tree. 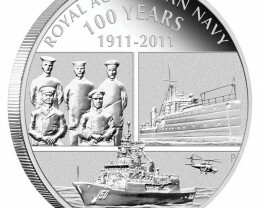 The Perth Mint will release no more than 1,500 of these coins. 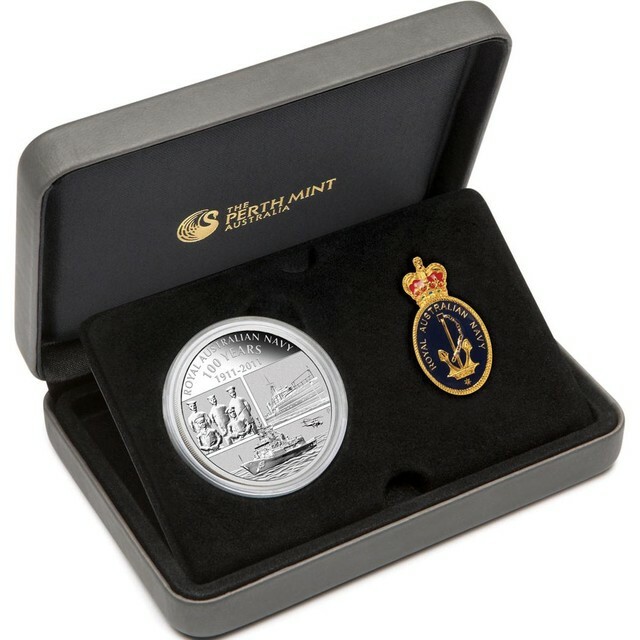 Issued as legal tender under the Australian Currency Act 1965, the coin portrays the Ian Rank-Broadley effigy of Her Majesty Queen Elizabeth II and the 2011 year-date on the obverse. 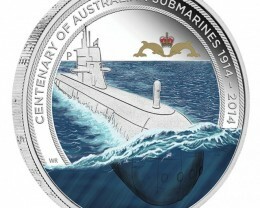 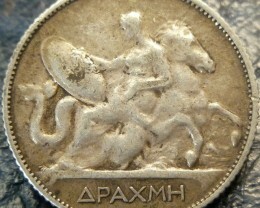 The coin’s reverse includes The Perth Mint’s ‘P’ mintmark. 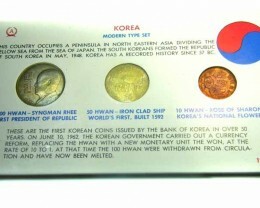 Each coin is housed in a prestigious display case and coloured box shipper.